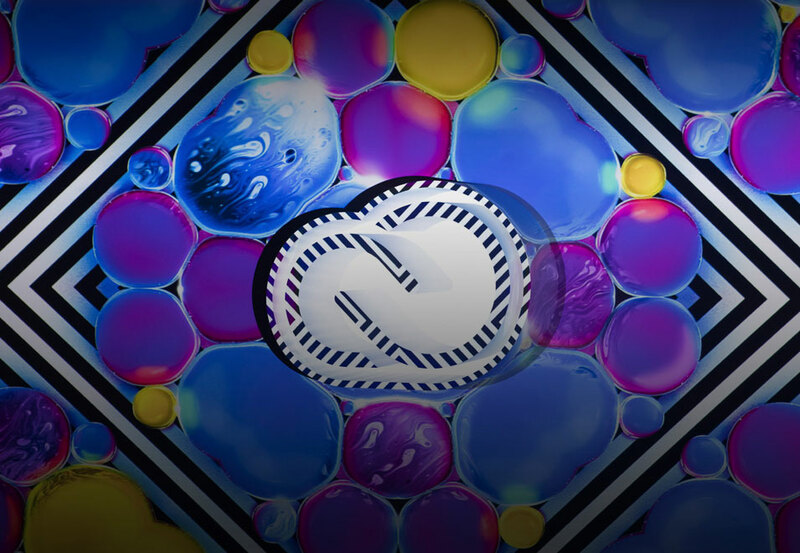 Adobe has just launched a number of major updates across its Creative Cloud (CC) suite of applications and services. Including more integration of the Adobe Stock marketplace within CC, with a new ‘Premium’ library of high-quality stock content and a ‘Content-Aware’ crop in Photoshop. Adobe has said the that the latest round of updates deals with the many annoyances that have plagued users in the past. “We have two key goals with this release: saving our customers time and helping them jumpstart their creative engines,” said Bryan Lamkin, executive vice president and general manager, Digital Media at Adobe. One-Click Workflow – The deeper integration with CC applications enables a new One-Click Workflow allowing users select an image or video on the Adobe Stock website and place it on their creative canvas with a single click. There’s also an expanded ‘In-app Purchase’ feature allowing one-click license capabilities, directly from Photoshop. Premium Collection – Adobe’s first premium content offers almost 100,000 curated images that meet the standards of top advertising agencies, leading brands and digital and print publications. Monetisation Made Easier – Coming soon, a new contribution portal, with intelligent auto-tagging capabilities, will allow users to showcase and sell their work via the Adobe Stock marketplace. Contributing directly from within applications, such as Lightroom CC, Bridge CC, Photoshop Fix and Photoshop Mix, providing an easy on-ramp to showcasing and selling their work via Adobe Stock. Also coming soon is Adobe’s new Stock Contributor Portal, which will feature intelligent auto-tagging capabilities saving hours of keywording. The latest update brings a number of new features and enhancements to the CC suite of desktop apps, offering critical time savings and new creative opportunities for subscribers. Match Font in Photoshop, an innovative font recognition technology that has the ability to recognise and identify licensed fonts and automatically suggest fonts available on your computer system or available to license through Adobe Typekit. 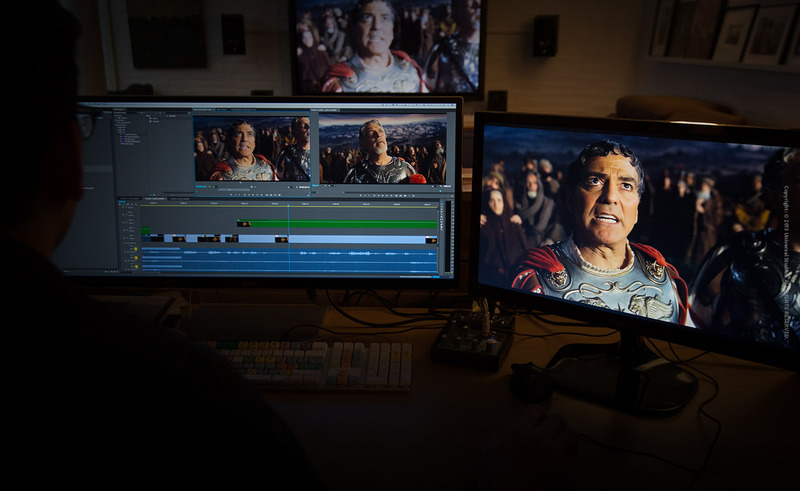 Character Animator Preview in After Effects CC, which matches an animated character to a real-life actor’s speech and movements, was first showcased on The Late Show with Stephen Colbert in the host’s recurring “Cartoon Donald Trump”(1:30) interviews and most recently by The Simpsons animation team in the episode that aired May 15, 2016. The company’s CreativeSync technology now features new collaboration capabilities, including read-only CC Libraries. Users can control permission levels when collaborating with teams and delegate role permissions to other team members. The CC Libraries panel has also been updated with Search Filters, allowing users to easily search and select video, photo, vector and illustration assets. Updates to CCC for enterprise INCLUDE, simplified workflows for creative teams collaborating and exchanging assets, as well as read-only libraries and folders, archiving support for folders and files and versioning capabilities. With today’s CC release, Adobe Stock for enterprise now includes the Premium collection as well as advanced search, flexible payment plans and the ability to track stock images and videos through one unified enterprise dashboard. “We could not have completed our debut television series, “The Wizards of Aus” without Adobe Creative Cloud,” said Chris Hocking, General Manager of LateNite Films. Updates to CC desktop apps are now available for download for subscribers. Membership plans are available for individuals, students, teams, educational institutions, government agencies and enterprises. For pricing details, visit: https://creative.adobe.com/plans.